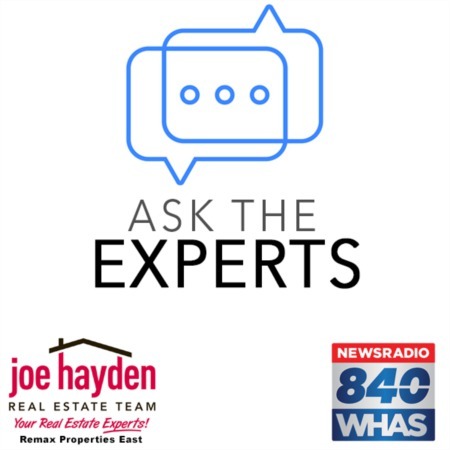 Seven Tips to Help Make Your Spring Cleaning Go As Smoothly As Possible | Joe Hayden Real Estate Team - Your Real Estate Experts! Every time that the season of spring rolls around, the tradition of spring cleaning accompanies it. Hardly anyone is excited about cleaning up and sorting things through, especially when junk has been piling up over a long period of time. That's why it's highly important to have a good system in place to ensure that cleaning a room (or entire home) goes as smoothly as possible. Here are seven tips to help you out. If you devise a plan for your spring cleaning, it'll go that much smoother. Begin by listing each room of your home and analyzing jobs that jobs need to be done, like cleaning out the baseboards, windows and floors. Walk through your home as you're writing the list to help you visualize things more efficiently. When you're done your list, be sure to take your time with it. Do you want to do it quickly or correctly? Return to your list and organize it into manageable chunks of effort and time. Since there's no law about when to finish your cleaning, you can take some time to get it right. Prepare yourself by ensuring that you have all the supplies you require to be successful. This means to have an all-purpose cleaner at the ready, along with specialized cleaners (such as wood oil and silver polish), mops, brooms, vinegar and baking soda. De-cluttering can be done in a few different ways, but the easiest involves establishing three boxes or bins labeled “throw,” “keep” and “donate or sell.” Each time you think about putting an object into a specific box, think hard about what the item's doing for you. Can you part with it? Is it really necessary to keep around the home? Remember that you can't do everything by yourself, so don't be shy about asking for some help. If you don't live alone, start by asking those who live with you, like your roommates or family members. If you've got the funds, you can always hire a maid service to assist with the larger jobs. Going from ceiling to floor in every room helps you be more efficient in your spring cleaning adventures. Start with the ceiling, molding and then the light fixtures; proceed to the walls by wiping them down and cleaning the windows. Move to the furniture, and save the floor cleaning for last. Spring cleaning also means that you're cleaning out your pantry. When you're attending to this, be sure to look carefully the expiration dates of various boxes, jars and cans. Don't just put them back after you're done cleaning out the pantry - if the stuff's expired, get rid of it! These are the best seven tips that will help your spring cleaning go as smoothly as possible. Don't dread this yearly tradition any longer! 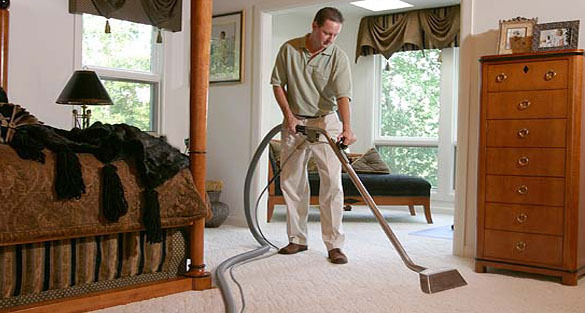 With the above tips, your cleaning sessions will be a breeze.